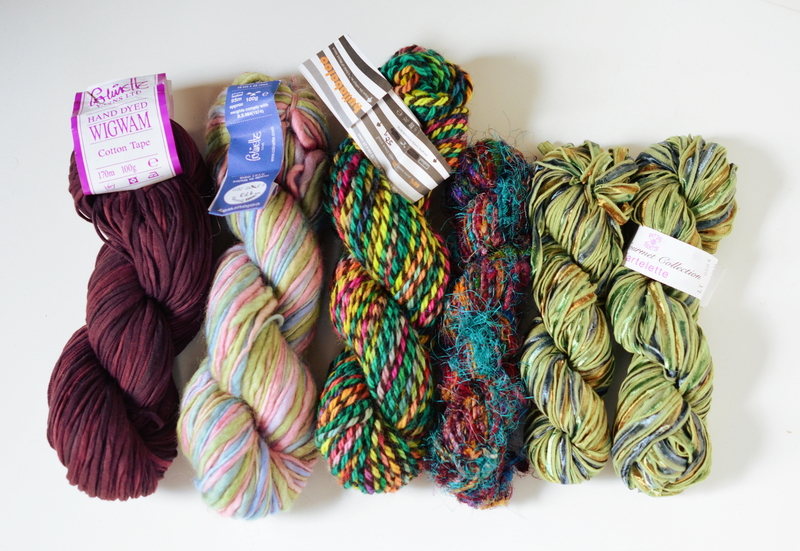 Here are some of the vintage yarn rewards that will be available once our Kickstarter campaign launches on September 9th. I hand-picked it from sealed plastic containers, and it’s all in pristine condition and really fun stuff! 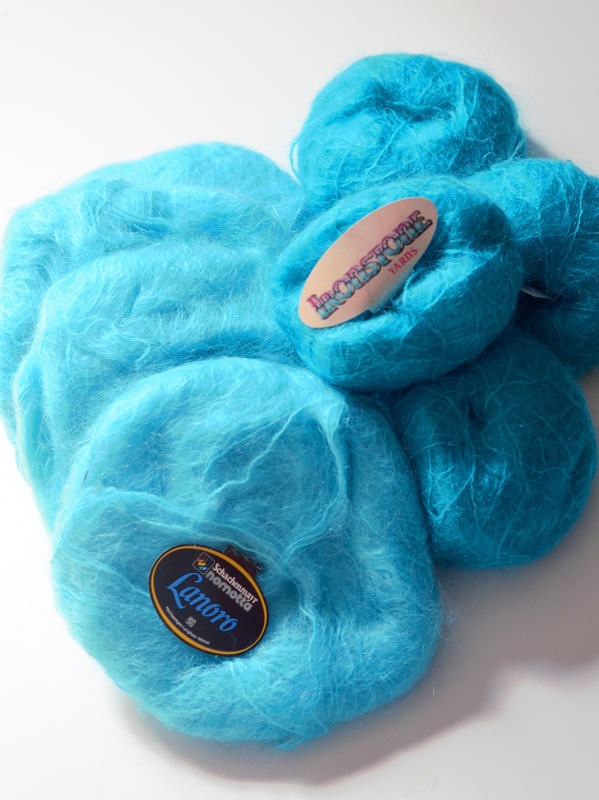 Bright Turquoise Mohair– 360g of two bright turquoise shades. 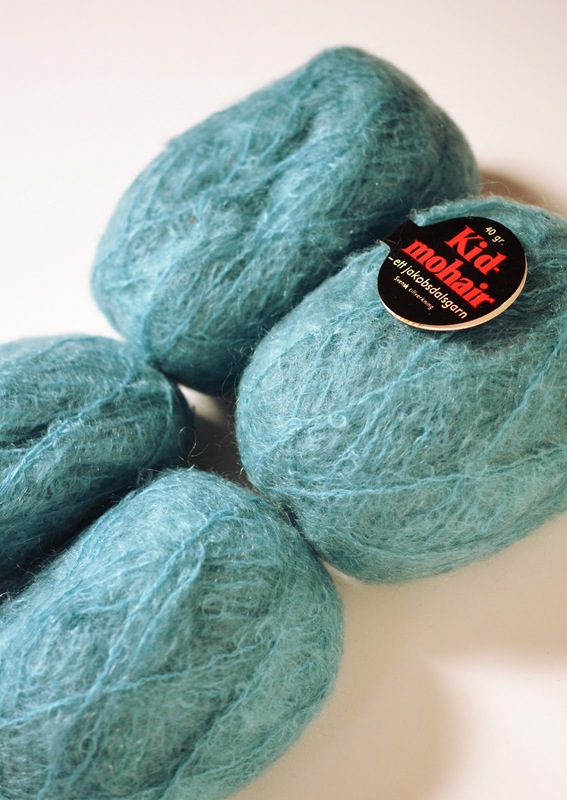 Multi Mix– Colinette, sari silk, Knit One Purl Too, Cotton tape– 450g of various funky, colorful, beautiful yarns. 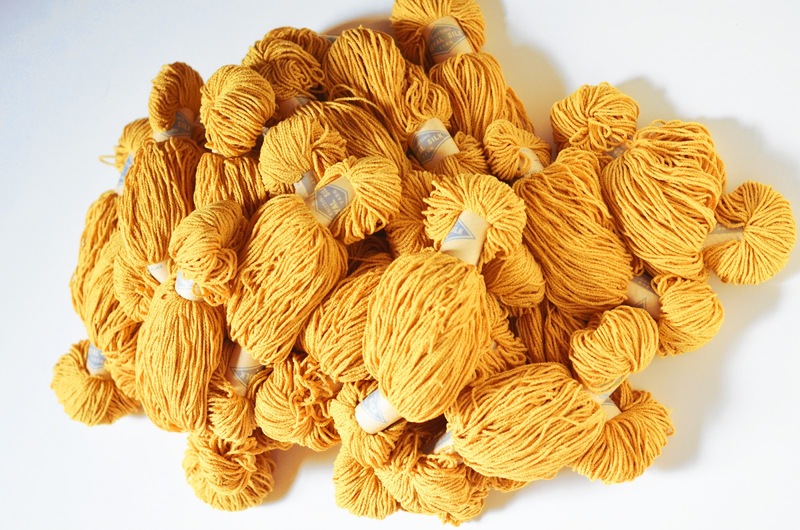 Each skein is about 32-38g each, making for an approximate total weight of 850g or so! 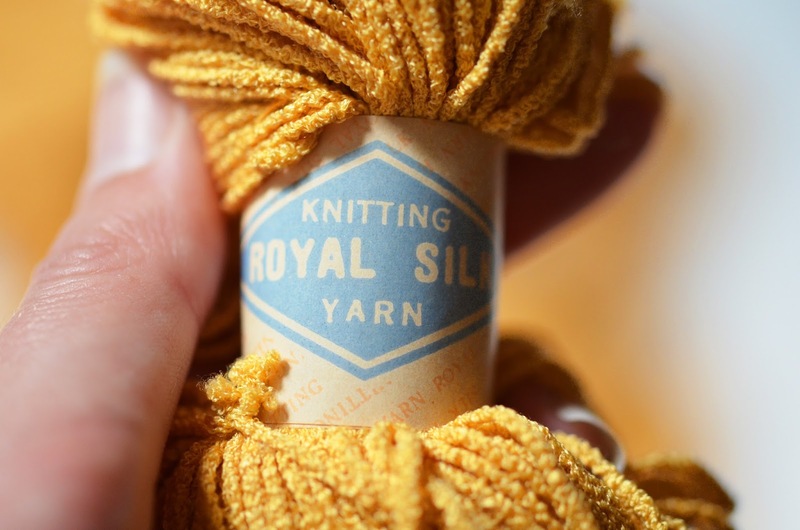 This is an amazing quantity of gorgeous vintage yarn. Just the labels alone are little works of art. 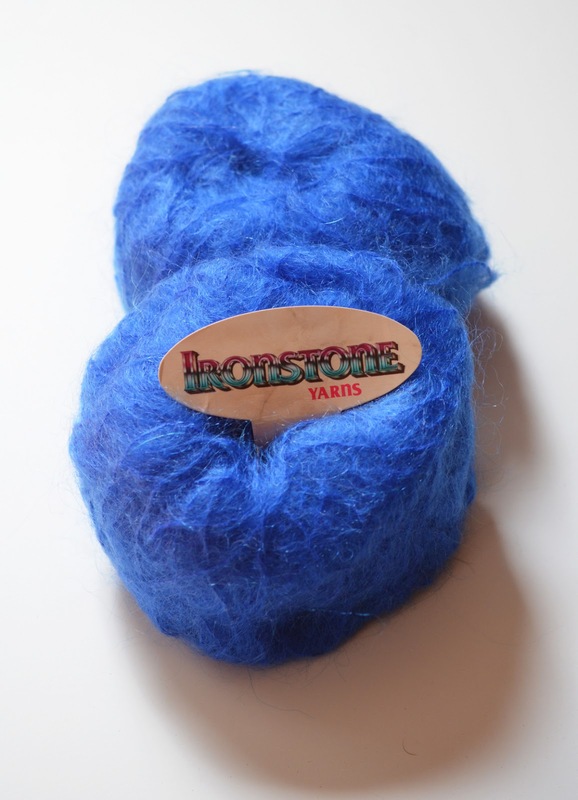 The yarn has been kept in a plastic bag all it’s life, from what I can tell. It’s perfect. There will be more, soon! Thanks for checking out these rewards. Make sure to sign up for our newsletter to be notified when these are available! 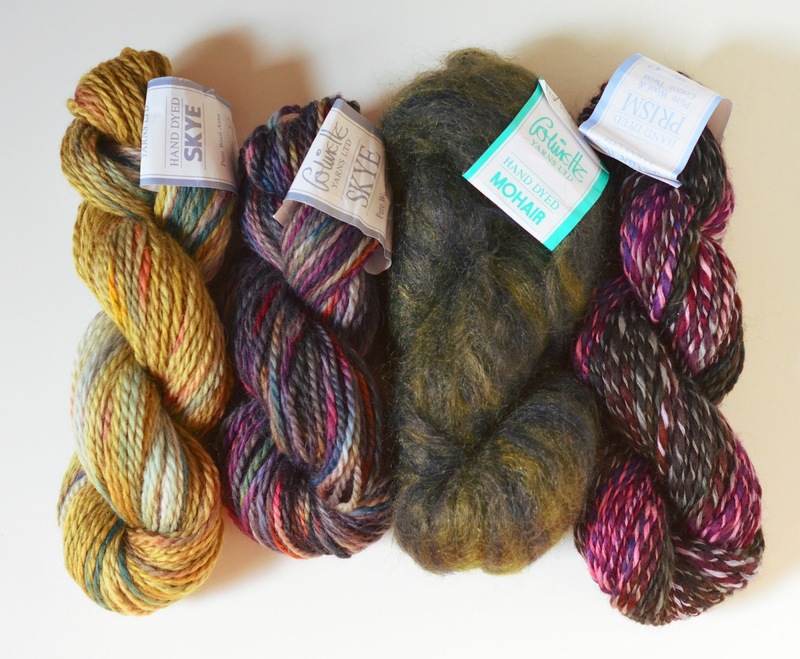 Previous Previous post: More Yarn Support!